Thanks for tuning in to the Art and Business of Public Speaking! 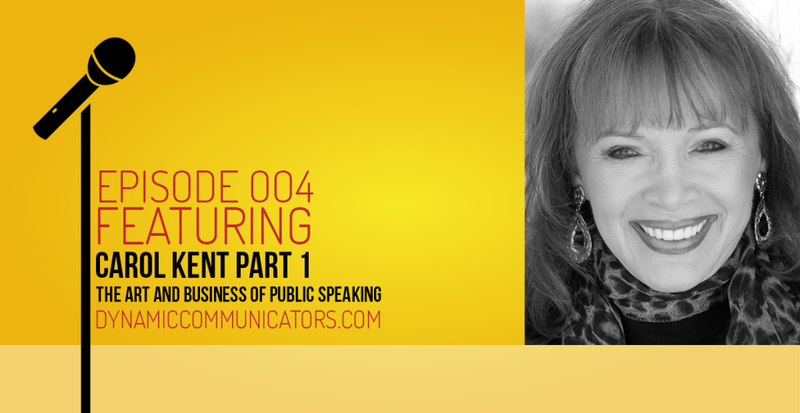 In Episode 004 Ken Davis talks to Carol Kent about breaking into public speaking and building the momentum to grow your career. 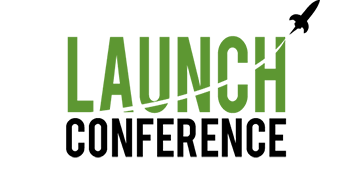 Use code 502015 to receive a $50 discount at Carol’s Speak Up Conference this July! How to Speak to Youth use code dcipodcast for 20% off! Click here to download the transcript of today’s episode! I feel like your podcast “art and business” of public speaking is more focused on the business aspect of it — so far. I know you’re only 4 podcasts into it, but I’m already finding myself disillusioned with your podcasts. I love Ken’s book about “dynamic communication” and the whole SCORRR concept — and I’ve reccommended it to several friends. 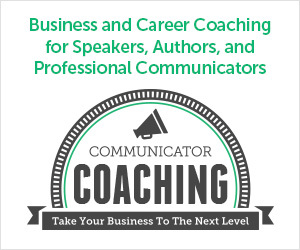 I was under the impression that the podcast would have similar content — helping me actually become a better speaker, but it seems it’s more about how to market myself. It would make more sense to me to focus on building better speakers first, then teaching them how to make it a business. I’ll definitely hang in there for a few more podcasts, but will probably move on to listening to more TED talks for ideas if the focus of this podcast continues to focus mainly on the business and less on the art. Thanks so much for your comment! I agree that these first few episodes have leant more towards the business side, but don’t give up! 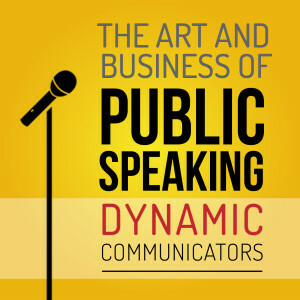 We’ve got some great episodes coming up that focus more on the art of public speaking. Next week’s episode will be a mixture of art and business but keep your eye out for episodes 006, 010 and 012 that lean more heavily on the art of speaking. We certainly hope you’ll keep listening – we truly appreciate your feedback! Thanks, Lauren! I hope my first comment didn’t sound to negative — I really do love what I’ve learned from Ken’s book, and I’m looking forward to what I’ll learn from the podcast. I’ll definately hang in there, and look forward to the episodes you mentioned above. Giving birth to a rose bush? Not a pretty picture.